The Delta Lambda Chapter of Delta Phi Alpha at Washington & Jefferson College recently received a chapter grant to support their members, who volunteered to help run the Three Rivers German Day Competition on March 12, 2015. 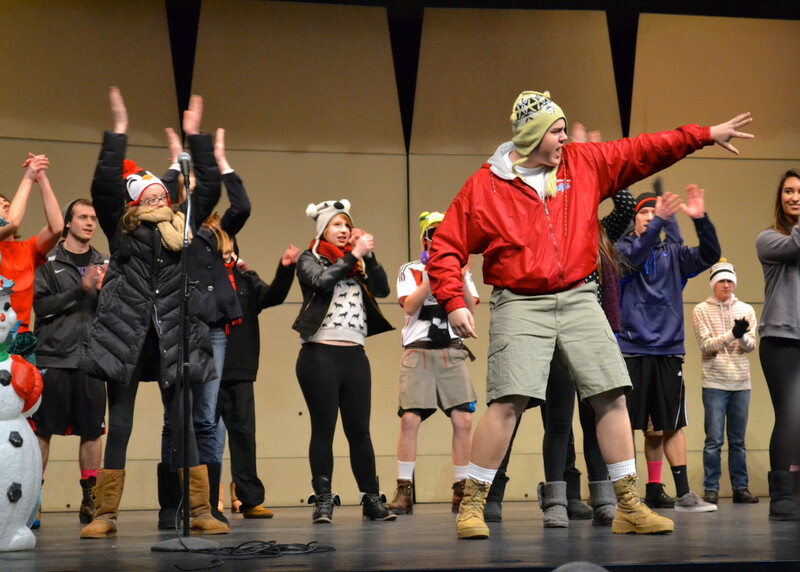 Over 300 middle and high school students participated in a day of performing music, drama, and poetry in German. They showed off their German skills while answering challenging questions about German Culture and through the writing and art competitions. Native speakers of German from the Bayer Corporation were on hand as judges, making this a day that brought a variety of German speakers together, outside of the classroom walls.